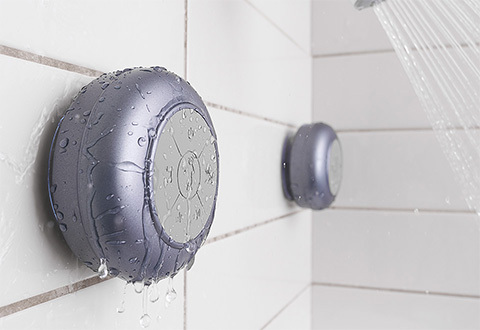 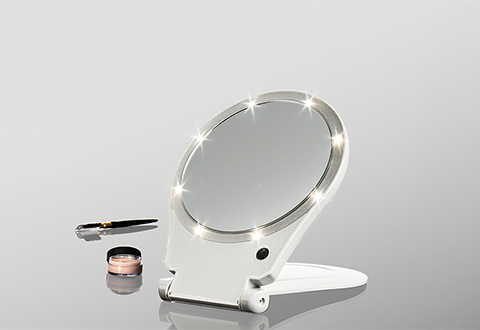 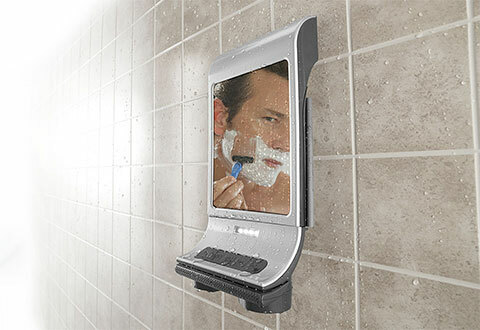 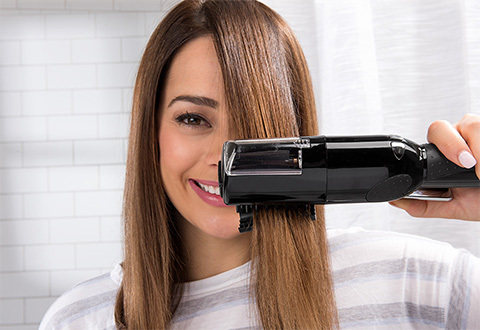 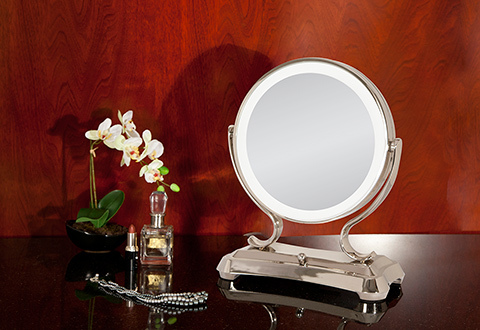 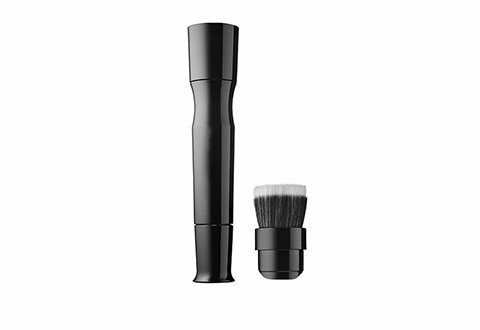 Sharper Image Bathroom Accessories give any home a high-tech makeover. 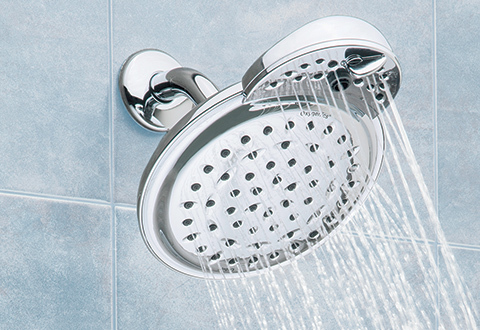 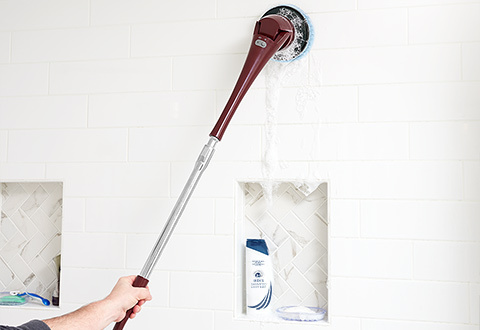 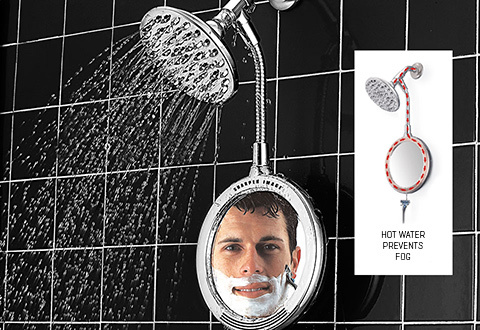 Shop our wide assortment for the best shower heads, the best vanity mirrors, the best jewelry cleaners and other modern essentials. 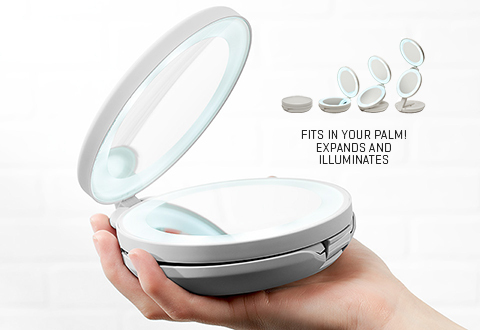 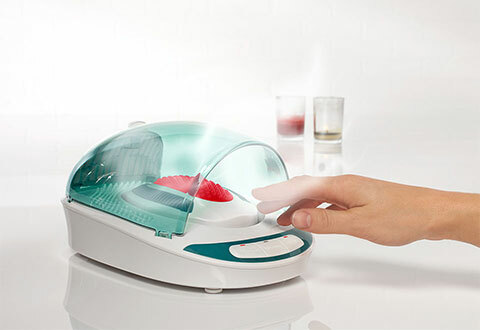 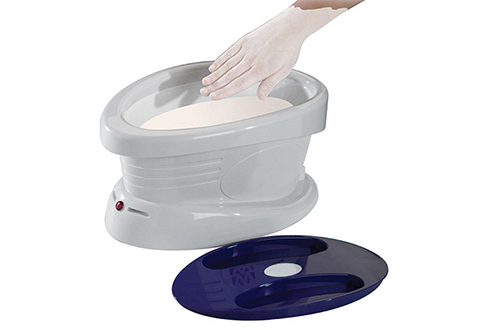 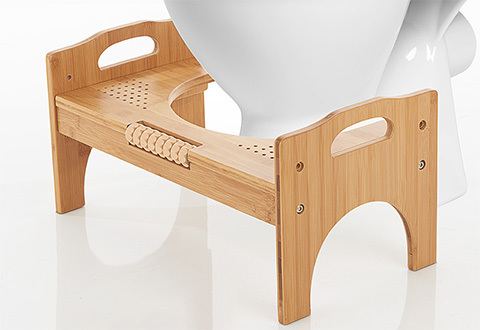 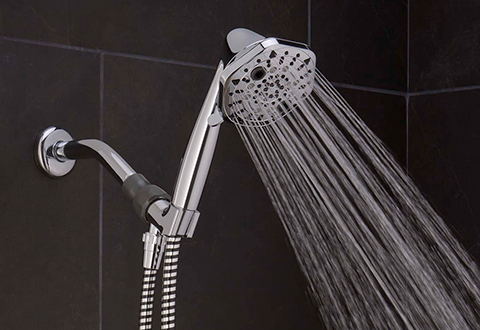 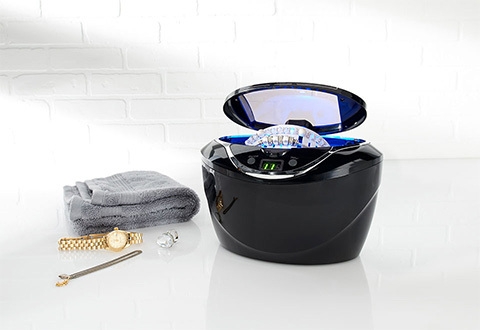 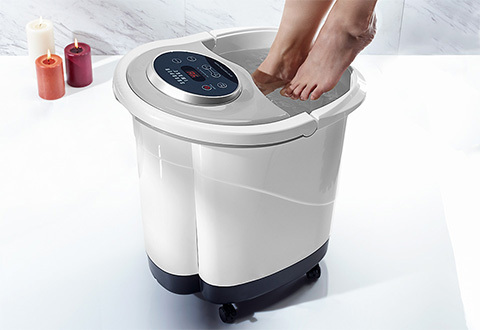 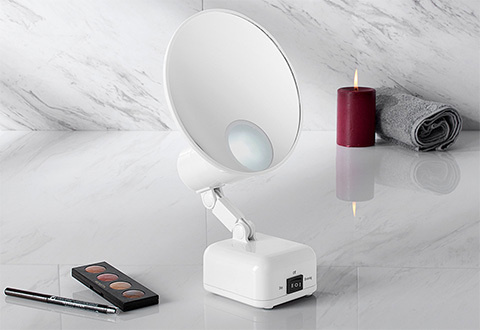 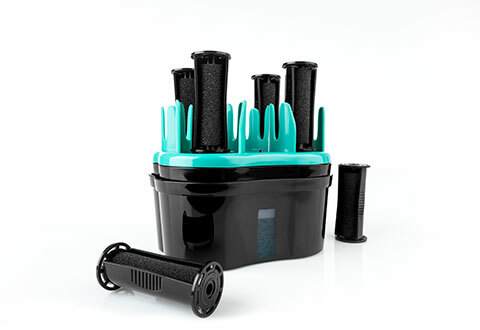 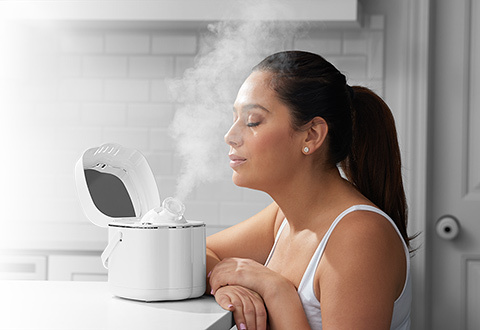 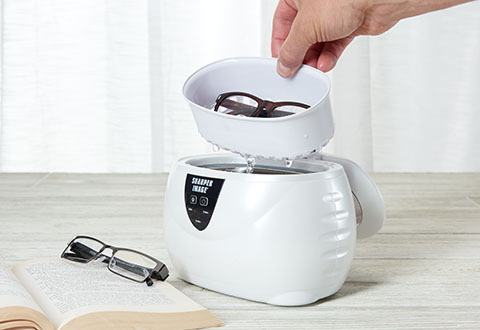 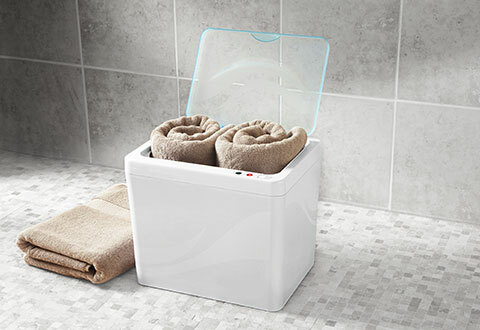 Turn your bath into a home spa with Sharper Image Bathroom Accessories.